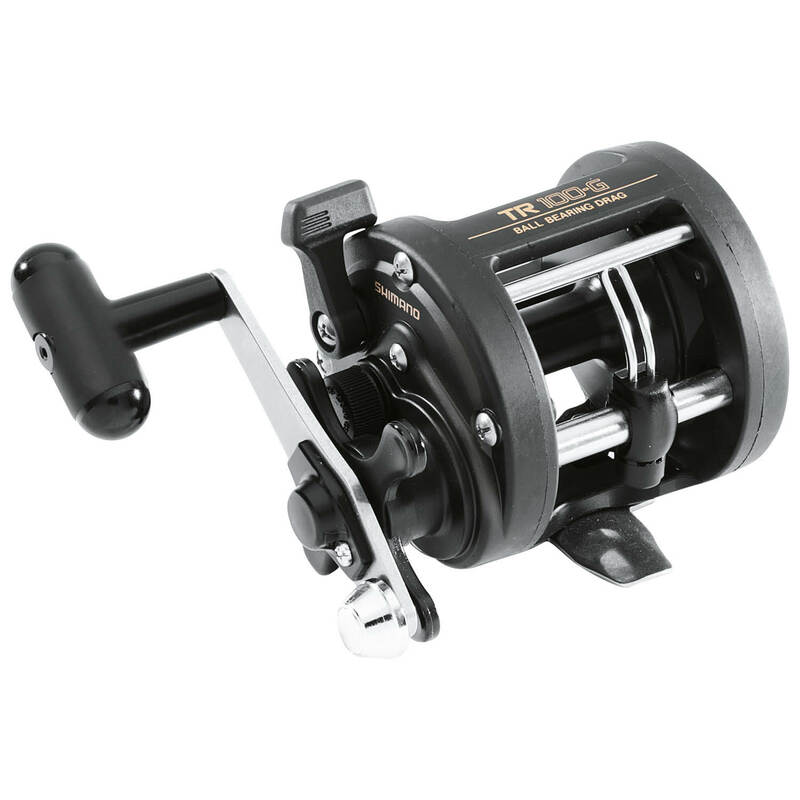 A versatile star-drag, levelwind reel that's great for a variety of species. These stainless steel ball bearings are specially treated to drastically increase the corrosion resistance of the bearing. These bearings will last at least 10 times longer than standard stainless steel ball bearings in high salinity environments.